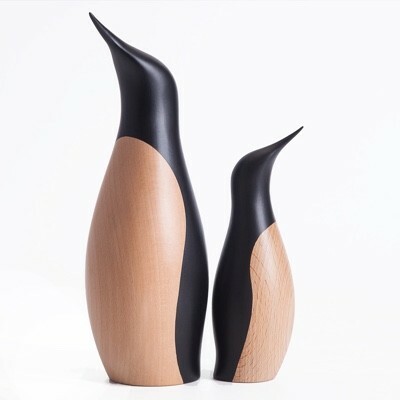 Designed in the 1950s by the Danish furniture designer, Jacob Hermann. Hermann used them as an elegant version of ‘spin the bottle’ to randomly decide on who in the family would clear away and do the washing-up. 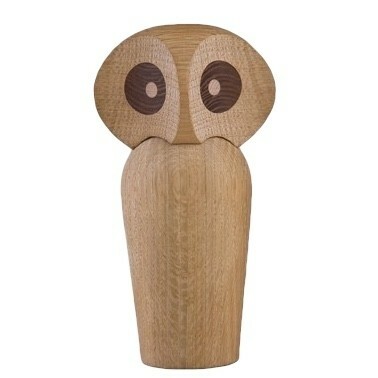 Today they are produced by Warm Nordic from solid oak and supplied in a branded gift box.